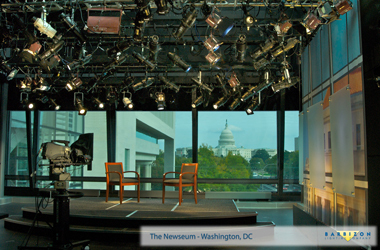 The Newseum in Washington D.C. is the museum of news. It’s a remarkable facility that houses iconic exhibits dedicated to the notion of a free press. 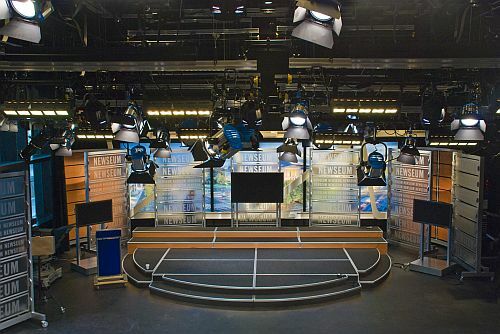 It also boasts two fully functional, state of the art television studios. 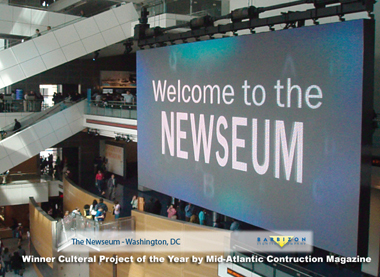 My work for the Newseum mostly involved these two spacees.